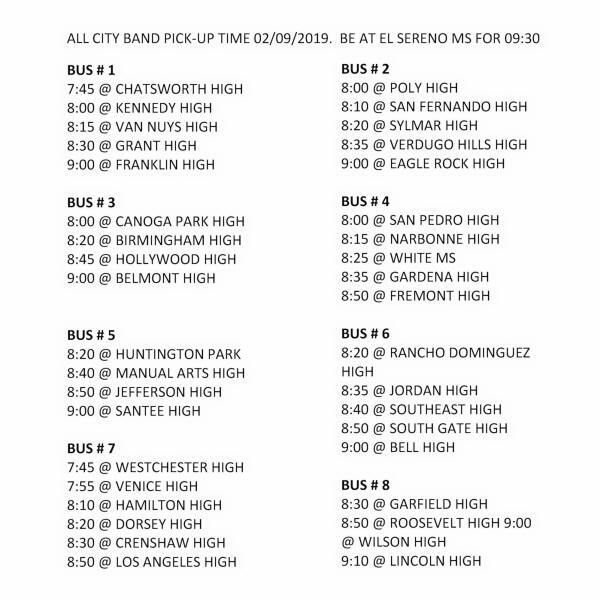 The band brings students from all four corners of our District together for one common goal, to represent LAUSD at a high profile event in the finest manner possible. 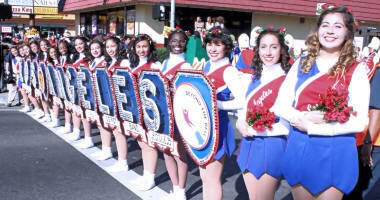 Representing the students of the second largest school district in the nation, the band is one of only four bands perennially invited to perform in the annual Tournament of Roses Parade. 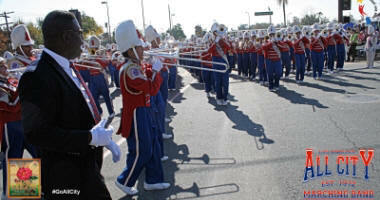 The All City Band also provides high school students with the opportunity to develop important life skills including teamwork, character development, dedication, and collaboration. 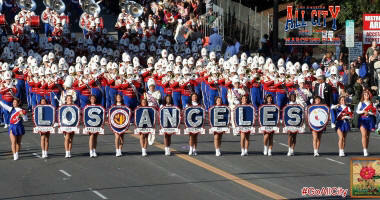 To provide performance opportunities for LAUSD high school musicians and auxiliary unit programs; to foster inter-school and District wide positive student relations. 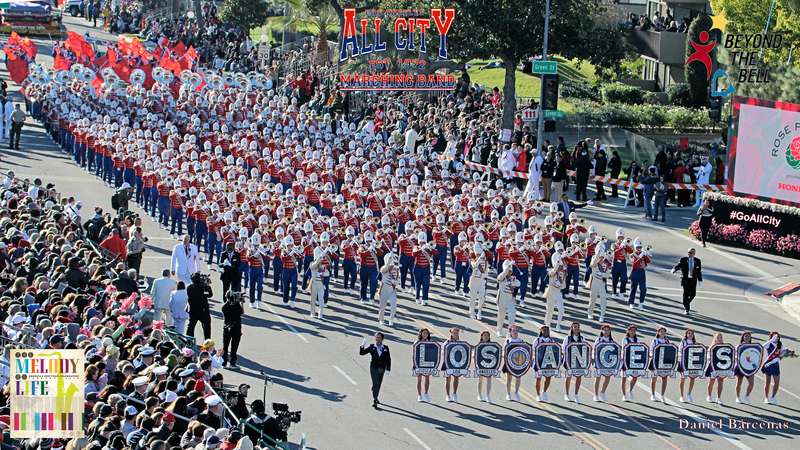 Each year All City gives students the opportunity to perform at the Tournament of Roses Parade, BandFest and Disneyland�s Magic Music Days. The 2017-2018 Registrations are open now. Please download the files in the Forms area and after you've completed them, together with your legal guardian's signature, turn them in to Mr. White. 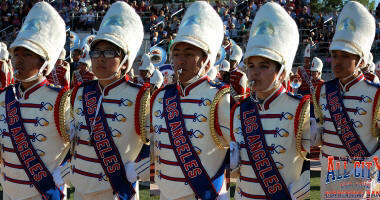 The All City Alumni Band: Keep checking for Alumni Band Events. Sends us a quick note or call us. Follow us on Twitter or Like Us on Facebook. Social networking is becoming the most effective method for sharing the latest news and other information.